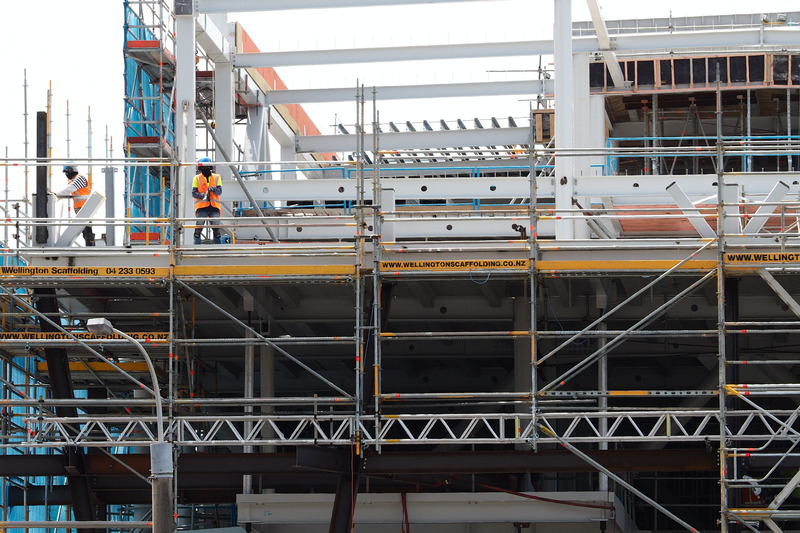 The construction union, E tū says it is awaiting the detail of plans to expedite the employment by local building firms, of skilled construction workers from overseas. The Government says the plan will favour firms with good work practices and a commitment to hiring local workers. There will also be specific rules for labour hire firms to gain accreditation to bring in foreign workers, in a bid to prevent exploitation. E tū’s Construction Industry Coordinator, Ron Angel says there is no mention of any requirement for firms to take on apprentices and to train local workers. “They talk about firms needing a commitment to employ Kiwis as well as good work practices, but what does that mean? “Right now, with some of the accredited schemes, there is already a training requirement, so they say, ‘Oh right, let’s do a Site Safe training course.’ Well, that’s not training,” says Ron. “We want a requirement to take on apprentices. It must be absolute – not a commitment. For example, if you bring in ten migrant workers, you need to take on one apprentice. Ron says the union also wants to know how labour hire firms will be constrained from exploiting migrant workers. Ron says a fast-track dispute process is also needed. “When migrant workers have a problem, they are often afraid their visa will be revoked if they try to address it. They need better protection and options for where they can go,” he says. About 150 workers at Wairarapa company, Premier Bacon will begin industrial action just after midnight tonight (12.01am Tuesday, 26 June) in support of their pay claims. The workers will refuse all overtime until the matter is resolved, says E tū Lead Organiser, Mark James. “The company depends on our members doing overtime, as the plant is healthy and doing good business,” says Mark. Mark says the total cost of meeting the members’ claims is about $118,000 – compared with company profits for the year to December, 2017 of $5.55 million. The members are seeking a pay rise of 75 cents an hour, as well as an additional day’s sick leave, and an additional day of bereavement leave. “Our members work in a cold, damp environment with temperatures below 4 degrees, so they get sick more often,” says Mark. “And because they work with food, they may be required to stay away from work if they catch a bug – and some must do this when they have no sick leave left. “Our members need just a tiny portion of Premier Bacon’s profit to meet these claims,” he says. Mental health and addiction support workers have been rewarded for their patience – with their long fight for equal pay finally over. The Government has confirmed the care and support settlement will be extended to these workers. An estimated 5000 workers will get a pay rise, backdated to 1 July 2017, the date of the original $2 billion settlement. “Our members in mental health and addiction support were unfairly left out of the original settlement,” PSA Assistant National Secretary Kerry Davies says. “The mental health and addiction support sector urgently needs more staff, and this should help to recruit and retain skilled and dedicated workers. “The Labour-led Government has made good on its commitment to work with unions and employers to deliver where the National Government failed. PSA Mental Health Committee co-convenor Pollyanna Alo says mental health and addiction support workers like her will feel valued for the work they do. “This means everything to me,” she says. 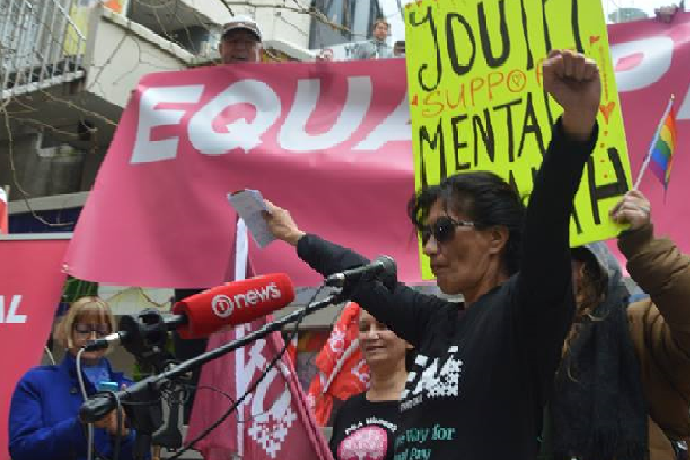 E tū Equal Pay Coordinator, Yvette Taylor says the deal is a promise kept by the new Government. “We know from speaking to our members in this sector that many earn too little to live decently. This will be a relief, and a recognition of the vital work they do in our communities. Ratification meetings for all mental health and addictions support workers will now be held around New Zealand so workers can vote on the settlement. “We would urge everyone to attend to hear about and vote on this historic offer,” Ms Taylor and Ms Davies say. 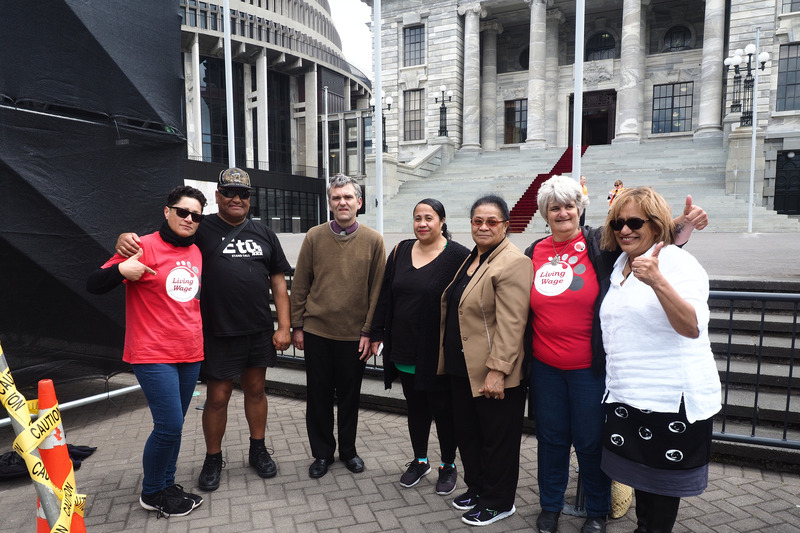 E tū has welcomed the Government’s decision to move all directly employed workers in the core public service to a wage rate of at least $20.55 – the 2018 Living Wage. However, the union says the Living Wage needs to be extended to contract workers who also work in the core public service. E tū Campaign Lead Organiser, Yvette Taylor says the lift in pay is great news for the nearly 2000 workers who will benefit. “We welcome the Government’s decision to honour its election commitment to move directly employed public servants to the Living Wage,” says Yvette. But she says a commitment was also made to the many thousands of workers contracted to the public service who won’t benefit from today’s announcement. “During the election campaign, the Government said it would pay the Living Wage to these workers before the end of its first term and we are looking forward to them delivering on that,” says Yvette. E tū delegate and security guard, Kenneth Renata is contracted to work for a core Government agency. “It’s great the government is paying their workers the Living Wage, but I work for them as well and the hours are long and the wages low,” says Kenneth. “The government said they would pay us the Living Wage. Now we want to see them keep their promise,” he says. E tū welcomes the setting up of the working group on Fair Pay Agreements. 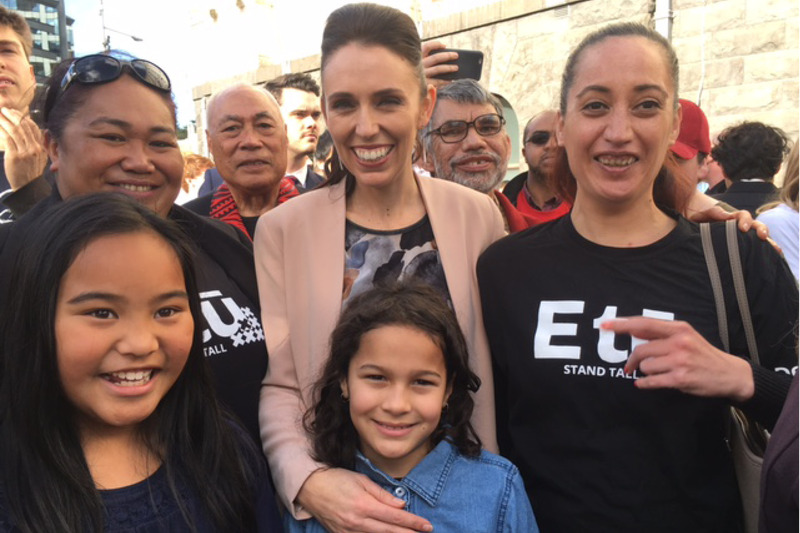 E tū’s National Director of Campaigns, Annie Newman says today’s announcement is the fulfilment of a key election promise to workers, who need greater support for their pay and conditions. FPAs would set basic standards for pay and conditions across an entire industry, through collective bargaining by businesses and unions. “The stories in the media every day revealing workers being ripped off show that our current employment relations system is not working,” says Annie. “Workers in small workplaces, especially in the service sector, have very little bargaining power. Even in industries where there are labour shortages, employers are too scared to lift their pay in case another employer undermines them,” she says. E tū Industry Co-ordinator Jill Ovens says a particular concern is the plight of vulnerable workers such as security guards. “We have collective agreements with the bigger security companies that provide for hours of work, training, health and safety, protections of workers’ rights if they get into trouble, and so on. 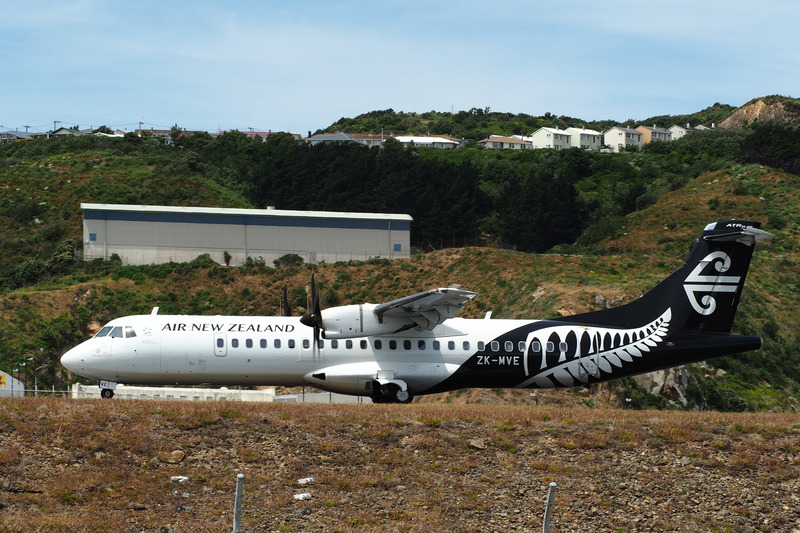 Jill says E tū is working with the Security Association to improve the professionalism of workers in the industry, but that means bringing the terms and conditions of these ‘bottom feeders’ into line. She says government entities are prominent among those rewarding tenders which cut costs, including workers’ wages and hours to the bone, in “a race to the bottom”. Annie Newman said employers’ doom and gloom rhetoric about FPAs should be discounted as they had wrongly told people they would pave the way for industrial unrest. “There is no right to strike for an FPA and all Agreements will be negotiated collectively,” she says. E tū has also welcomed the inclusion on the FPA team of E tū Assistant Secretary, John Ryall.